Pender United Methodist Church is once again honored to be hosting a Hypothermia Center in coordination with Fairfax County Fairfax Area Christian Emergency and Transitional Services (FACETS). FACETS is a non-profit organization dedicated to helping homeless in Fairfax County. Last winter there was an average of 30 to 40 guests per host church. 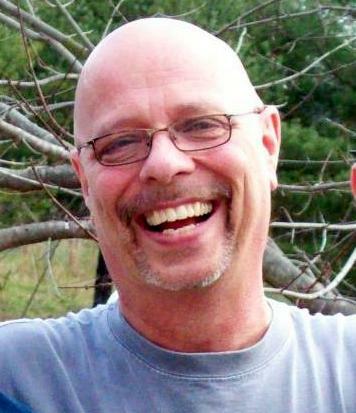 FACETS rotates week-to-week between faith community hosting sites. Pender UMC hosting week is March 12-19. 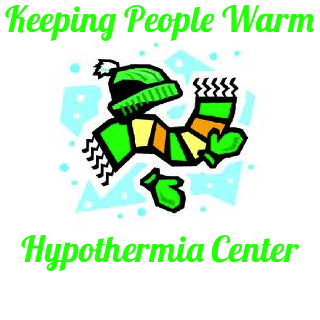 Volunteers and donations needed for the Hypothermia Center to be hosted at Pender during the week of March 12-19th. “For I was hungry and you gave me something to eat, I was thirsty and you gave me something to drink, I was a stranger and you invited me in, I needed clothes and you clothed me, I was sick and you looked after me, I was in prison and you came to visit me. Then the righteous will answer him, ‘Lord, when did we see you hungry and feed you, or thirsty and give you something to drink? When did we see you a stranger and invite you in, or needing clothes and clothe you? 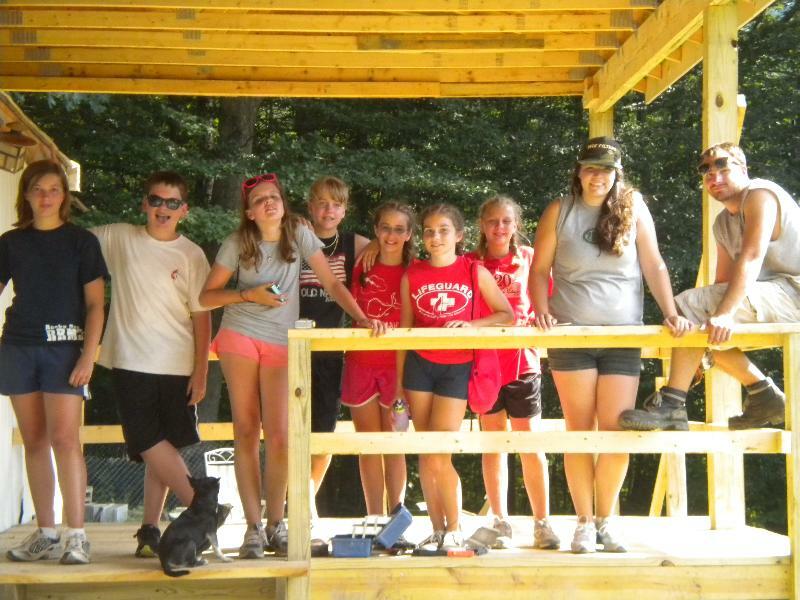 Our mission team will be heading to Philippi on July 24th through August 1st. Help us keep them strong & energized as they minister to the people there by providing them with food to eat. There will be a sign-up sheet for needed food donations located on the Sign-Up Center in the Narthex. Cash donations are also welcome (please indicate donation is for Philippi). Please drop off your food donations in the Kitchen marked “Philippi” by July 22nd. 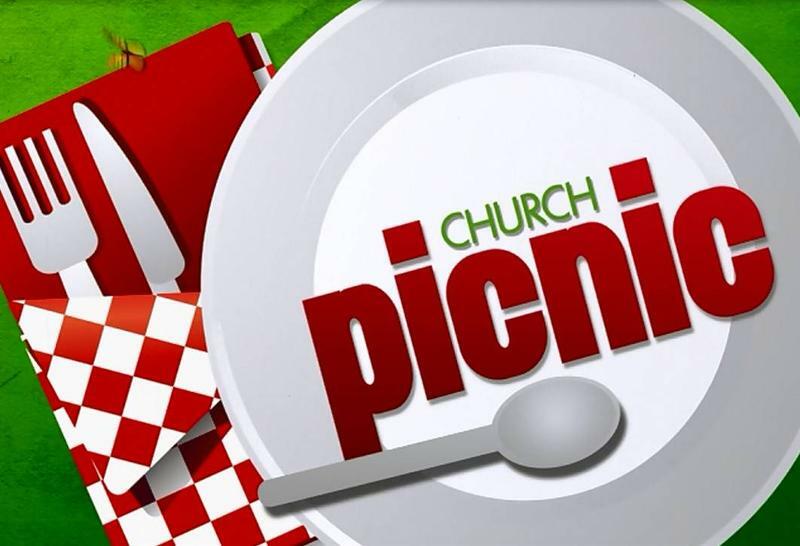 Enjoy food, fellowship, fun, games. All are welcome! We are also collecting a “Love Offering” for RevKev! Thank you Pender from WFCM! 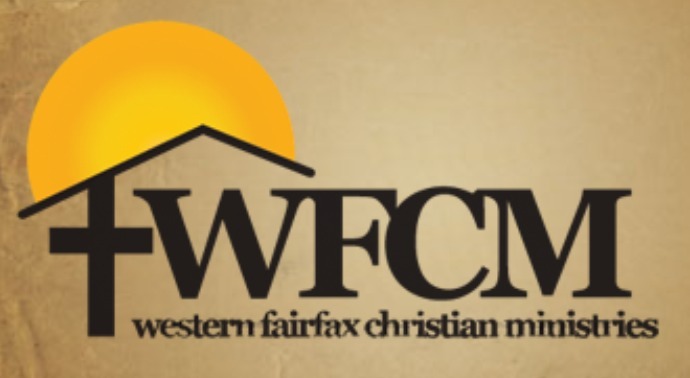 Western Fairfax Christian Ministries gives thanks to Pender United Methodist Church for our continued support of their food pantry. Since January 2014, our congregation has provided WFCM with food and toiletries totaling 13,418 pounds! Pender is hosting a Hypothermia Center in January and help is needed during the week of January 11-18. We need servants to welcome our brothers and sisters in from the street during the week. Servant roles are: greeters, meal preparers/servers/clean-up, overnight security, van drivers, food/toiletry/etc. donors, and anyone interested in experiencing the joy of serving our fellow man!